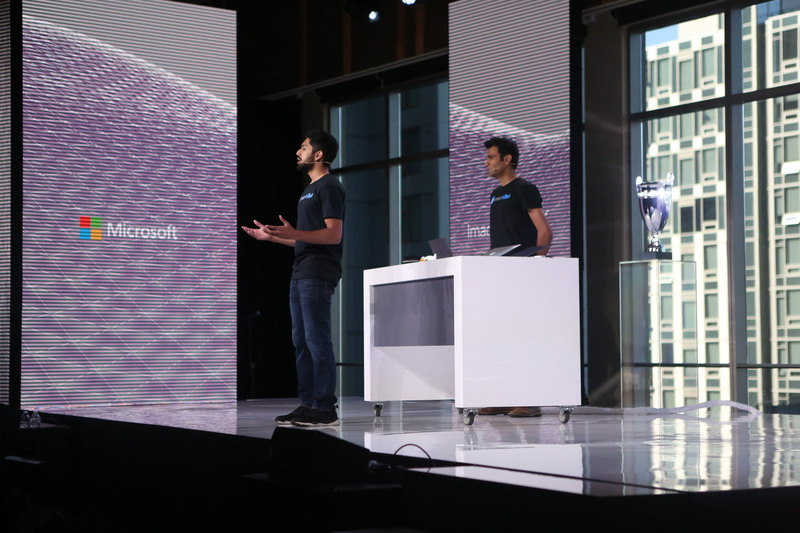 Team SmartARM emerge winners in the 2018 Microsoft Imagine Cup Competition. The 2018 edition of the Microsoft student developer championship has a winner, Team SmartARM. Team SmartARM, is made up of students from the University of Ontario Institute of Technology, Canada. 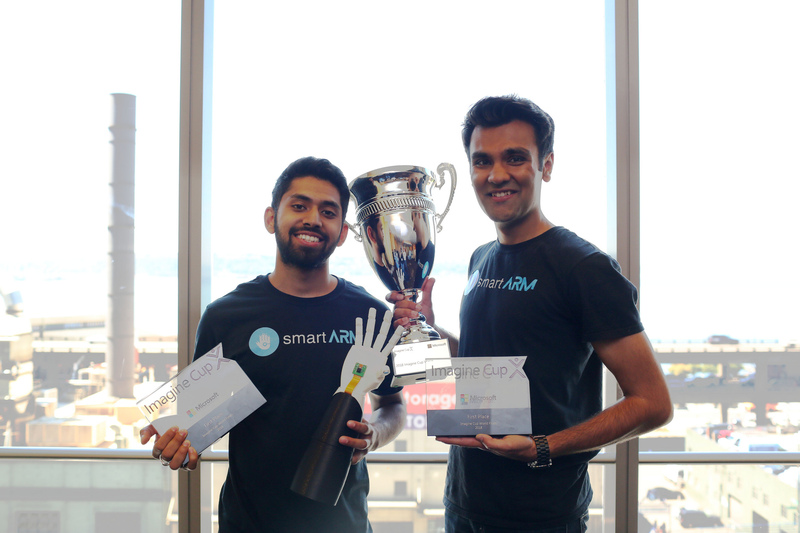 The team won the 2018 championship with their smartARM idea. A robotic hand prosthetic idea, it works using using Microsoft’ Azure Computer Vision, Machine Learning and Cloud Storage technologies. The robotic hand uses a camera embedded in its palm to recognize objects and calculate the most appropriate grip for an object. Using Machine Learning, the more the model is used the more accurate it becomes. The Microsoft Imagine Cup is a global competition that empowers the next generation of computer science students. Students team up and use their creativity, passion and knowledge of technology to create innovative solutions with the potential to solve real world problems. The teams prize package include a mentoring session with Microsoft CEO Satya Nadella, $85,000 in cash and a $50,000 Azure grant. This years competition saw Team Fe Amaan from the Middle East Africa region qualify to the semi-finals stage. Unfortunately they didn’t make it to the last three for a chance to present in the finals. We bring you highlights and pictures from the various days of the Microsoft imagine Cup 2018 championship. Student developer, why don’t you get your imagination up and running on what you can solve around you to showcase in 2019. We will let you know when you can start applying to participate.